Join Beautycounter’s Band of Beauty! -AND a free gift when your cart reaches $50. And what is this amazing little gift?? 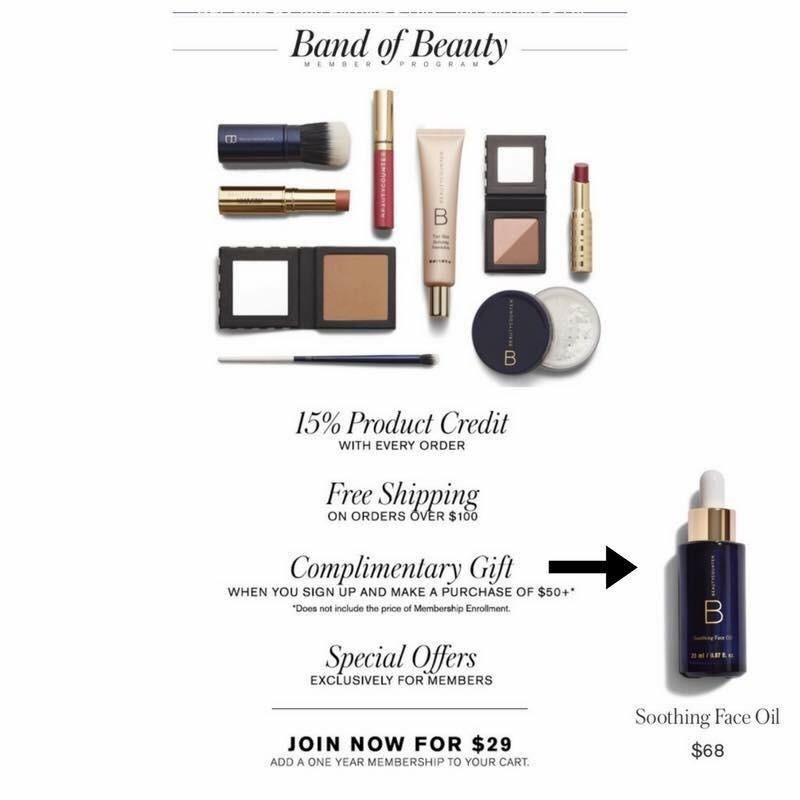 -the gift right now is a FREE SOOTHING FACE OIL! This oil is awesome! It’s perfect for winter, easily absorbed, light feeling (not oily whatsoever) smells amazing, and a little goes long way… usually $68 on its own, but yours with a membership this week! Categories: Beginning Blog Posts! | Permalink.